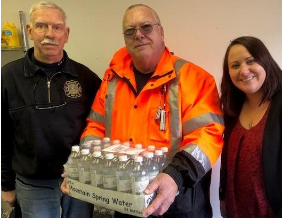 Symphony at Cherry Hill recently donated six cases of water to the Rehab Unit of Deer Park Fire Company. Symphony at Cherry Hill donated six cases of water to the Rehab Unit of Deer Park Fire Company in Cherry Hill. The Rehab unit works in the community to ensure firefighters, police and emergency workers stay hydrated and nourished in their courageous work. The Deer Park Fire Company is run by volunteers and has been serving the local community for more 70 years. James Santana, executive director of Symphony at Cherry Hill was impressed by their mission. 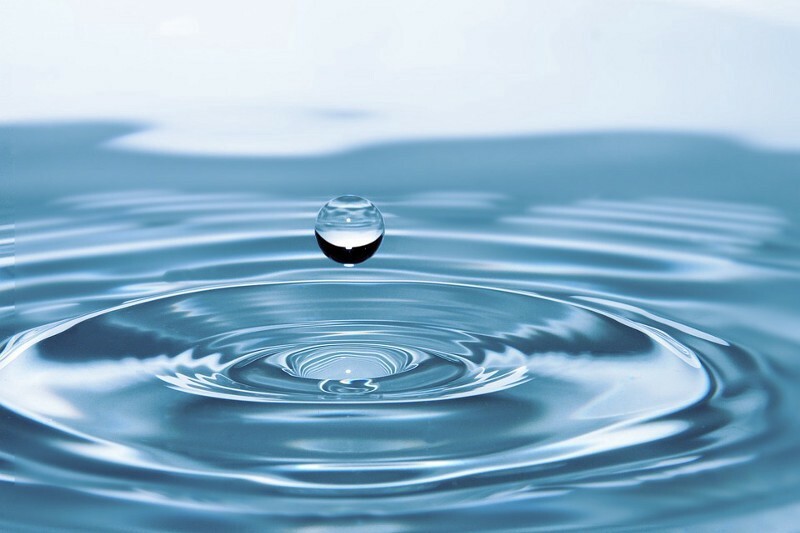 “When I heard of the Rehab unit and their need for supplies I was happy to be able to donate cases of water. Providing hydration and nourishment to our first responders is so important,” Santana said.